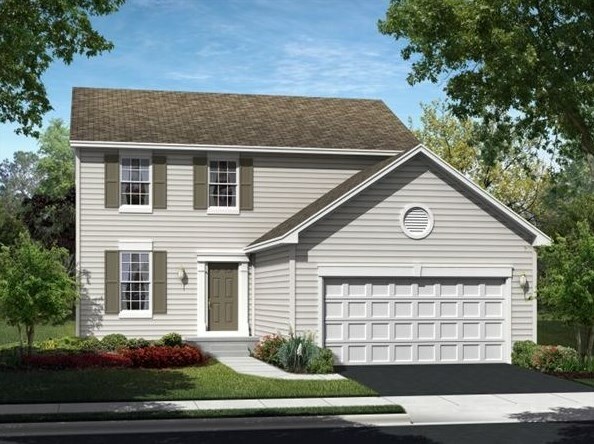 'TO BE BUILT' NEW CONSTRUCTION at APPLE CREEK ESTATES! 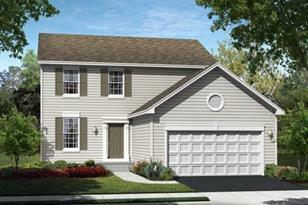 The well-loved Bartlett floor plan offers a beautifully designed space that features 3 bedrooms, loft & 2 1/2 bathrooms. The foyer is a perfect welcoming to guests w/ a formal living room, opposite a separate dining room. The open layout of the kitchen & family room is perfect for enjoying time relaxing at home. The kitchen includes your choice of Aristokraft cabinets & pantry. The breakfast dining area within the kitchen overlooks the backyard & adjoins the cozy family room. The master bedroom is home to a walk-in closet & private bathroom. 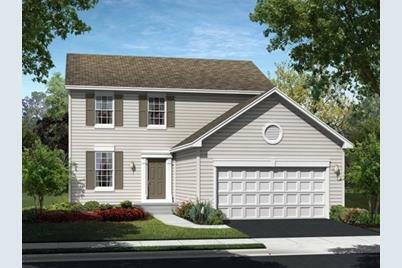 BUILDER UPGRADES INCLUDE: Garden Expanded Basement, Brick Front, Kitchen Island, Fireplace, 3-car garage, 9' First Floor Ceiling, Garage Service Door, 35" Double Bowl Vanity in Master Bath, Railings Whole House and Optional Windows in Family Room. 2773 Woodworth Avenue, Woodstock, IL 60098 (MLS# 10135519) is a Single Family property with 3 bedrooms, 2 full bathrooms and 1 partial bathroom. 2773 Woodworth Avenue is currently listed for $242,545 and was received on November 12, 2018. Want to learn more about 2773 Woodworth Avenue? Do you have questions about finding other Single Family real estate for sale in Woodstock? You can browse all Woodstock real estate or contact a Coldwell Banker agent to request more information.